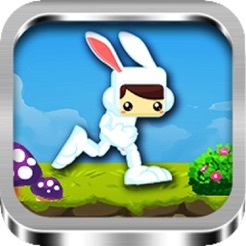 Hunny Bunny is an enjoyable platform runner game. Help the bunny collect coins and pass levels to travel to the new world. More and more updates to come soon, with enemies, more collectables, new worlds. Simple controls yet challenging gameplay makes this game perfect to pass time when bored. 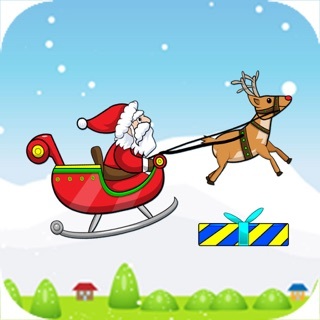 So, download now and enjoy a fun ride with Hunny Bunny! Not my favorite game but not bad either. The popups are really annoying. A banner on the unused space at the bottom would be much better than annoying popups. Seems like a cute game for a younger crowd. After about 5 mins of play I got bored. Needs some more levels and challenges.